Thank you for visiting our site. 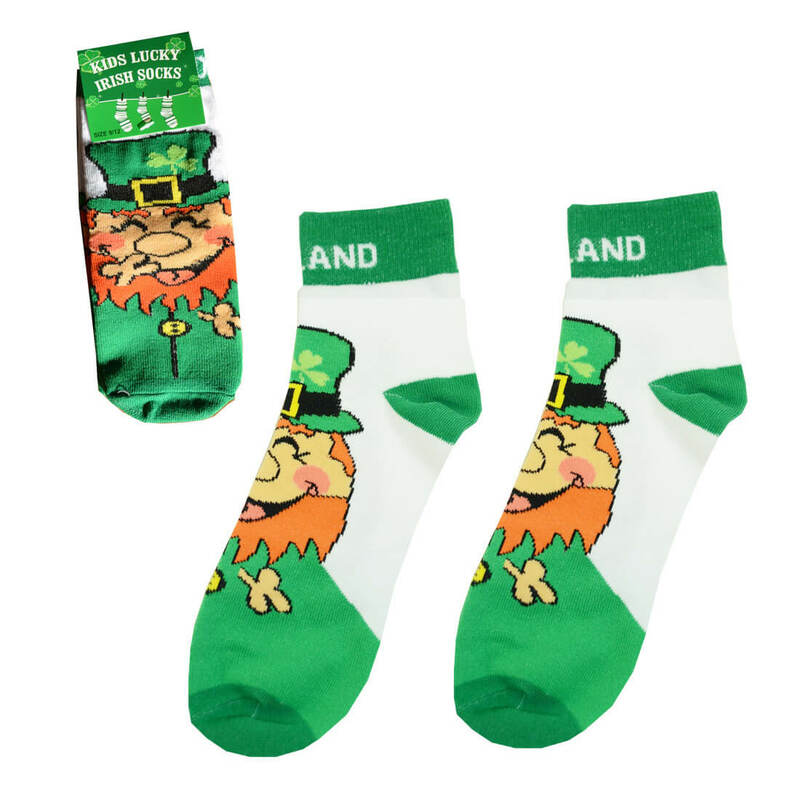 Dublin Gift Company are the leading Wholesale Company in providing all things Irish and Celtic to our customers worldwide. Whether you are searching for Irish Knitwear such as sweaters, jumpers, scarves or blankets, Dublin Gift Company are proud suppliers of Boyne Valley Knitwear, and other leading Irish brands. We also stock a range of popular Irish homeware, gifts and accessories. As our products are inspired by the heritage we love and are beautifully presented, our carefully selected products make the perfect gift for all the family.